Enter into Espanola, NM Remain on NM-68 N/S Riverside Dr. ENIPC, Inc. offices are located behind the Ohkay Casino. 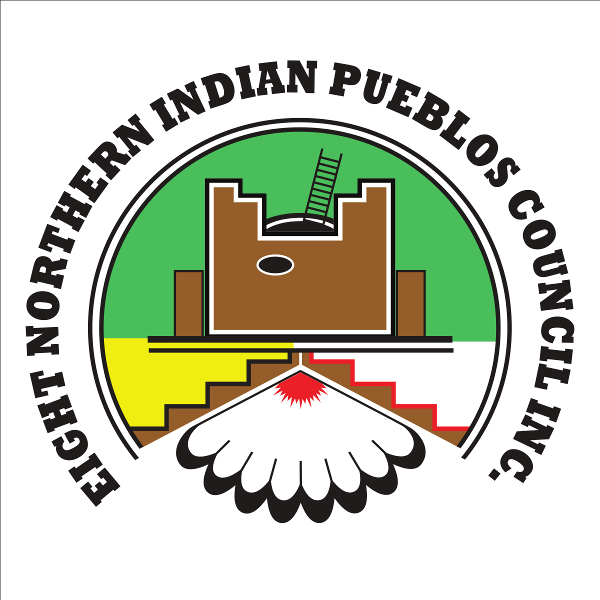 ENIPC, Inc. Offers services to the Northern Pueblos of New Mexico. Our Mission is to provide assistance or guidance to our communities and our people.